1) help you stay current with new web pages as they come up. 2)help you stay interactive with other visitors as you find out what they have posted- everything from recipes to theirs (and your) personal thoughts when it comes to gluten free living. 3) help you stay informed with the gluten free community when it comes to new products and our newly implemented "kid's corner" whose contribution is through the eye's of a child who lives gluten freely, my son, Ethan. Subscribe today by clicking on the Orange RSS button on the top right(referring to the RSS feed) and start living Viva Gluten Free! Juice Beauty organic makeup is at the top of the gluten free cosmetics list for great reason. Check out why here! This gluten free zucchini bread recipe is sure to delight your palette and be family friendly. Enjoy! Continue reading "Gluten Free Zucchini Bread"
A great gluten free meal plan can save us time and money. Check this one out and see what the newest rave is. Continue reading "Gluten Free Meal Plan"
The gluten free diet is my passion! Want to know how I got started on my dream to work my niche? Find out here. 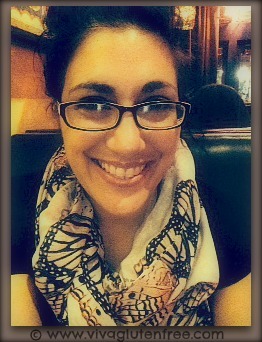 Continue reading "Gluten Free Diet- My idea is off the ground!" 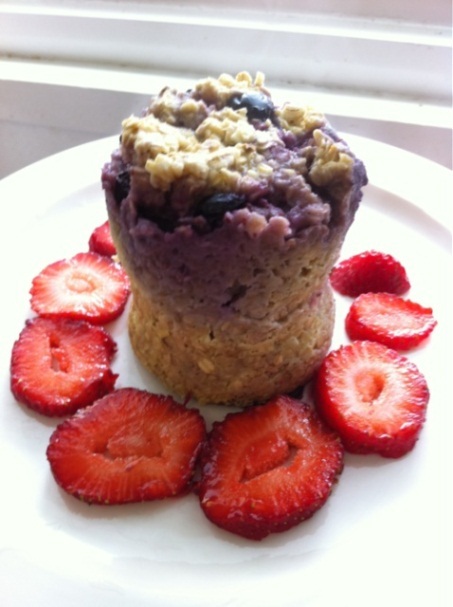 Gluten free oats can be made a variety of different ways. Check out this 1-2-3 recipe for your busy mornings! 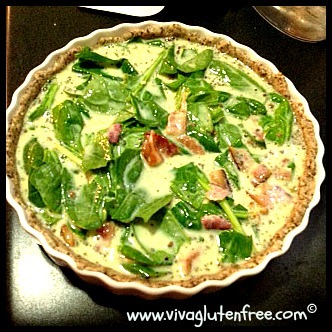 Continue reading "Gluten Free Oats made easy"
Gluten Free Quiche done Right! Who doesn't love a great gluten free quiche? Coming from a Latin background, it is unheard of. But I found a great paleo recipe worth trying. Check this out! Continue reading "Gluten Free Quiche done Right!"